Microsoft has this week announced a new update to its Skype Translator service that has introduced six voice languages that take the form of English, French, German, Italian, Mandarin, Spanish. Together wth 50 messaging languages into the Skype for Windows desktop application. 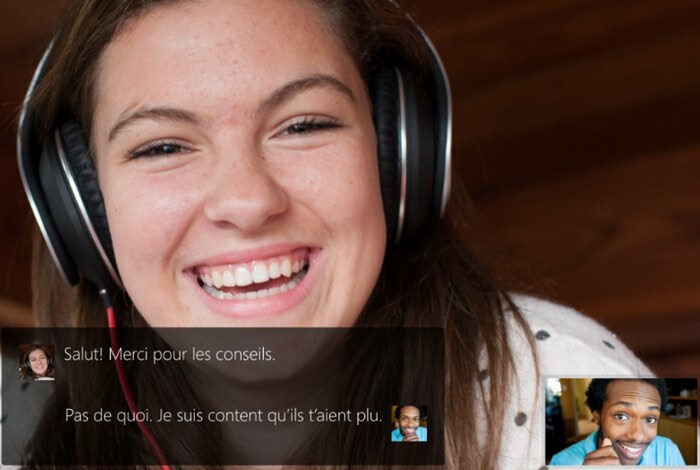 The new Skype Translator update will be available to users over the next few weeks. As soon as you see a new Skype Translator icon in the top right of your desktop app your system has been updated successfully. Watch the video below too learn more about the Skype Translator service, and Microsoft explains a little more about the new update they rolled out to the Skype Translator service. Jump over to the official Skype website for more details, via the link below.